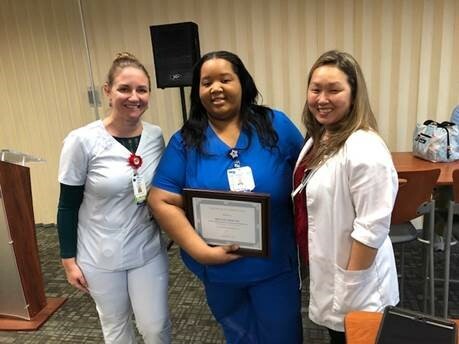 Congratulations to StaRN graduate Brittany Nixon, RN, on being named an Employee of the Month at Lawnwood Regional Medical Center! 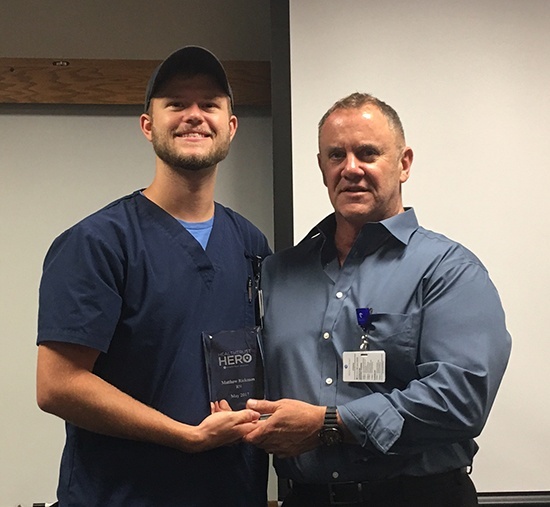 Brittany completed the StaRN program in January 2018 and has made a positive impact on both the staff and patients at this HCA Healthcare facility on Florida’s Treasure Coast. 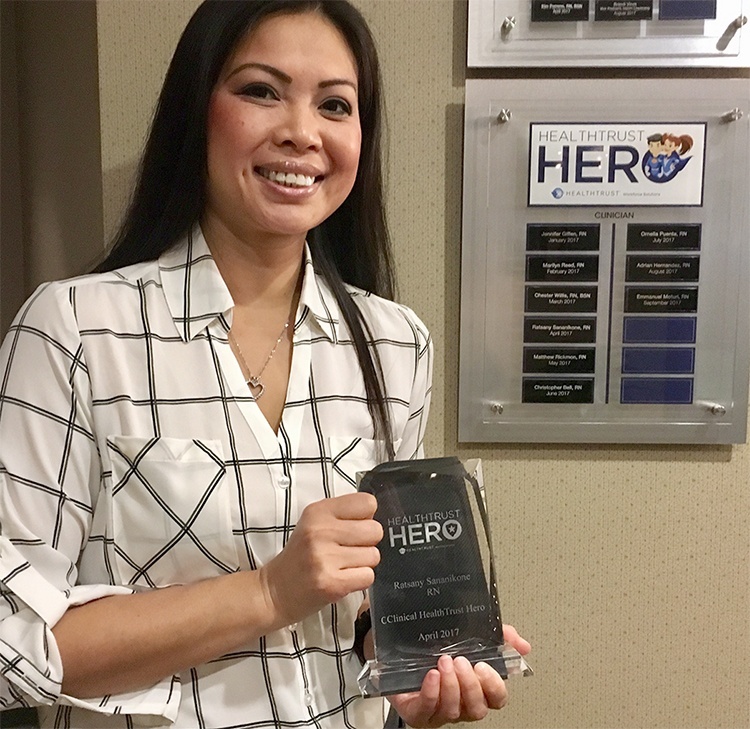 Ratsany Sananikone, RN earned her spot as a clinical HealthTrust Hero! 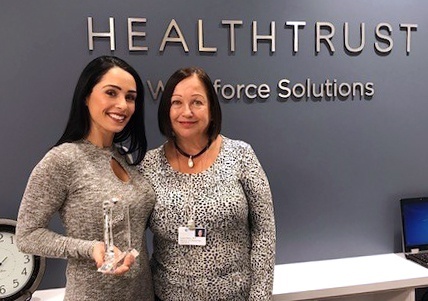 One of our HealthTrust team members visited Westside Regional Medical Center – located close to our corporate headquarters in South Florida – and received superior care from Ratsany during her time at the facility. Ornella Puente, RN, is our next clinical HealthTrust Hero! 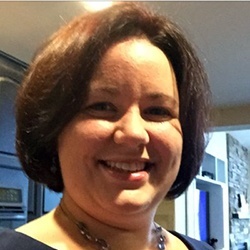 Ornella earned her HealthTrust Hero status through her work in the ICU at Tampa Community Hospital in West Florida. 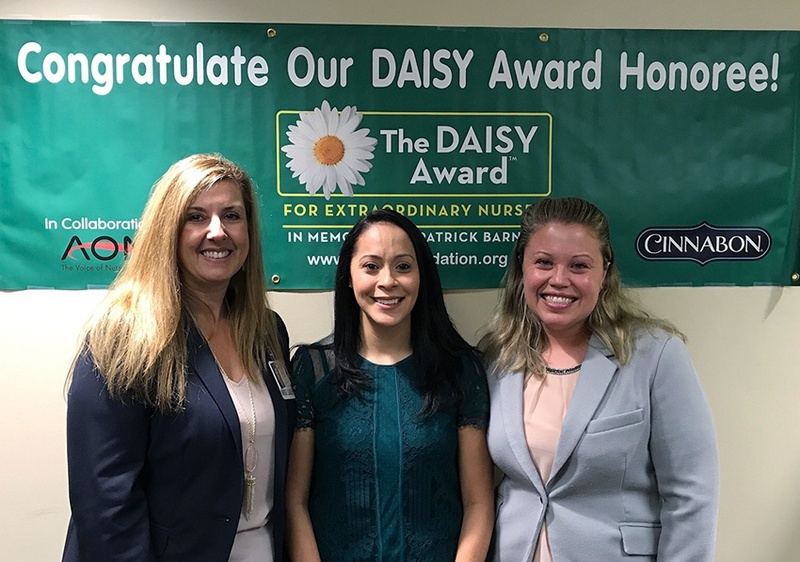 While there, she has shown an undeniable commitment to helping her patients and their families during the most difficult of times. Trust and mutual respect are key for any working relationship, especially the relationship between a job seeker and a recruiter. For registered nurse Hillary Perez, these qualities were paramount in her search for a new traveler agency. Hillary's relationship with HealthTrust began earlier this year, and she has already chosen to extend her current travel contract. 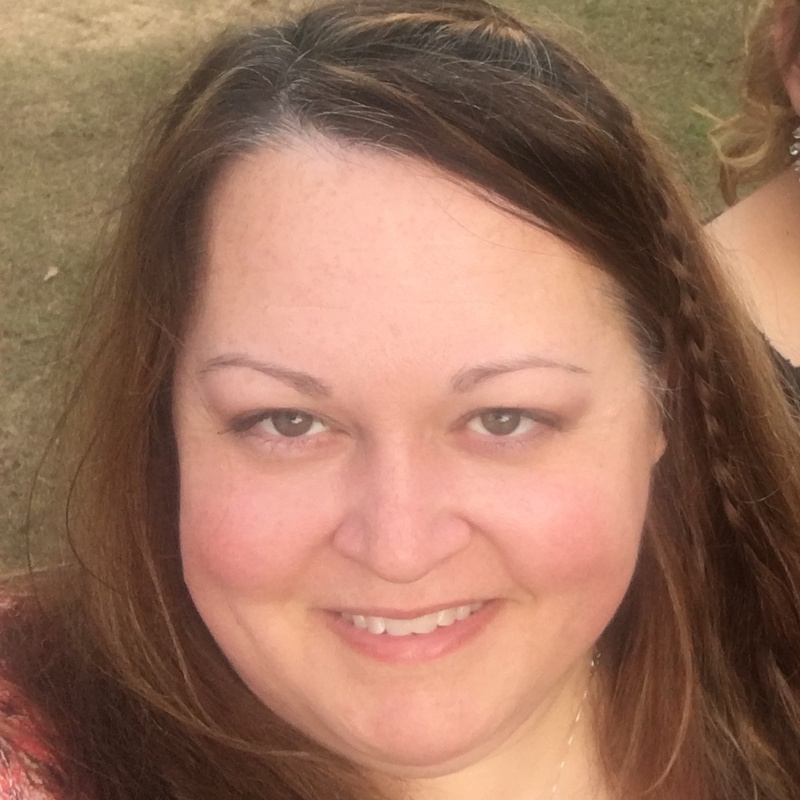 Her decision to remain with HealthTrust was due to one very particular reason: the bond she built with her recruiter, Philip Long.